Jesus told the apostles to preach that the kingdom of God was near… and then make that happen with their deeds. And as always, Jesus warns that we must live the word rather than merely think ourselves righteous. 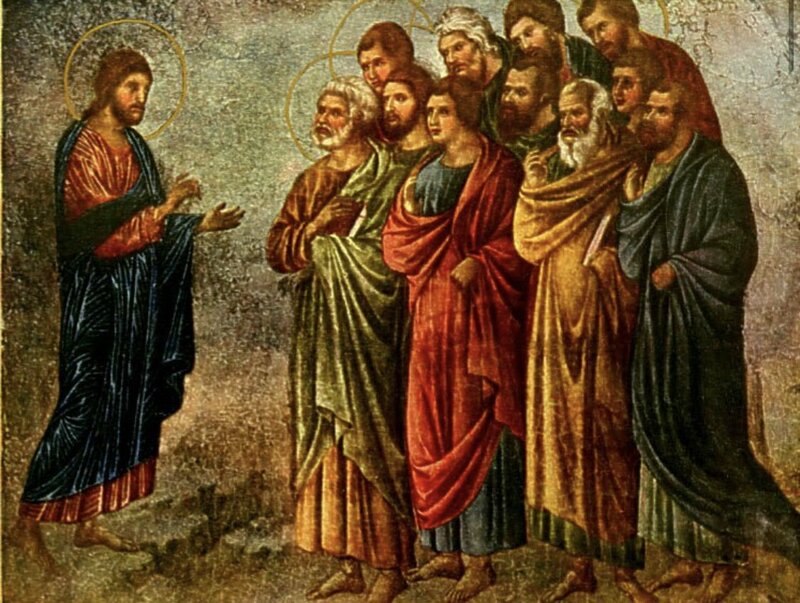 Reading: Mark 2, 8; Matthew 10-12; Luke 7, 11. Thanks to Trent Oliphant for postproduction and to Marshall McDonald for the bumper music!